We can't neglect our security even a minute when we browse the Internet, and especially if we do so from our phone. 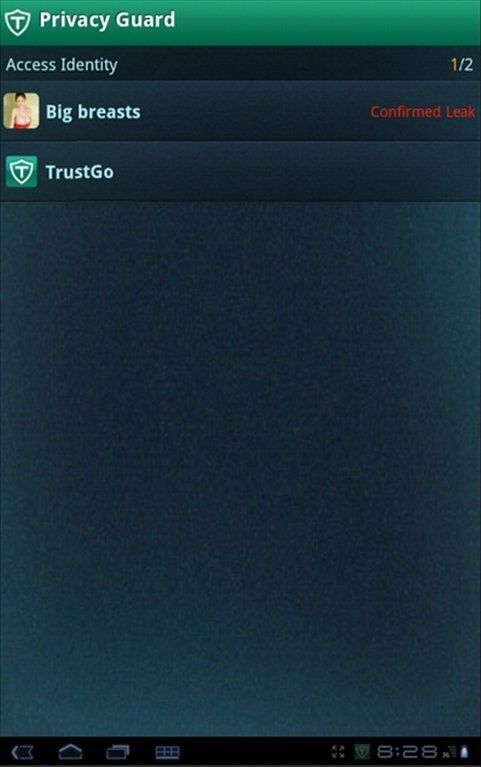 TrustGo is a complete application that will allow us to browse the Internet securely, protect our data and download applications without worries. The only app that can locate and remove dangerous applications. 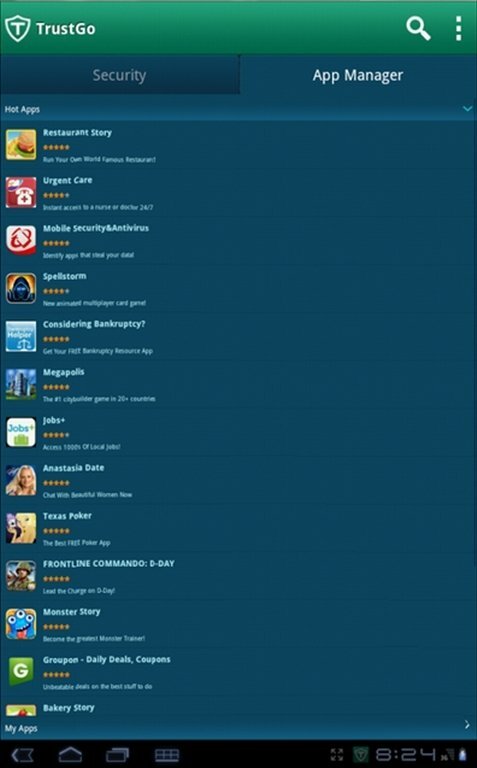 Secure apps search engine: by means of this search engine you can find out if the apps are free of viruses and any other risks for your mobile before downloading them. 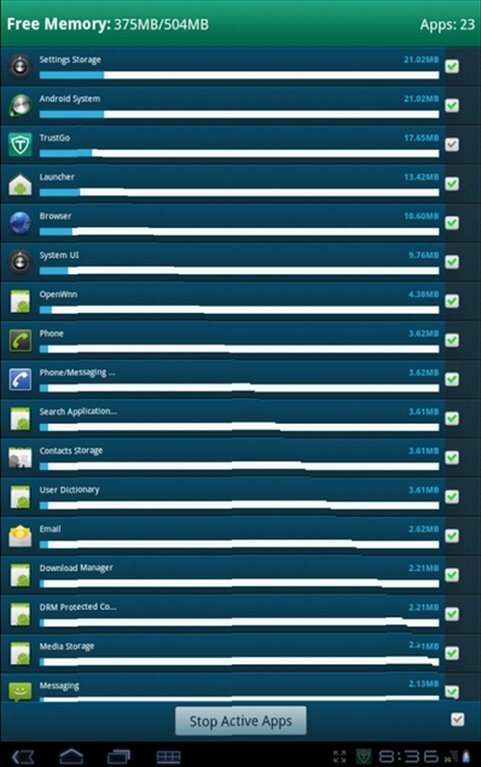 Analyze the apps you have already installed to make sure they are safe, and remove any dangerous ones. Notifications when we access dangerous websites. Includes tools to manage the use of memory on behalf of the apps. 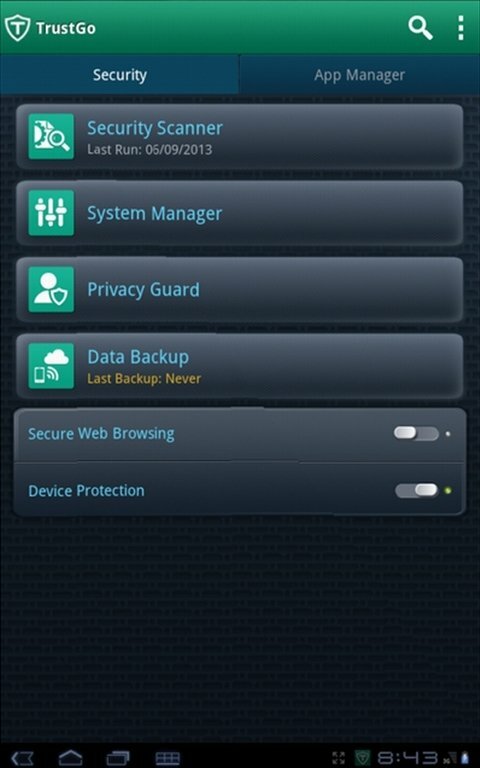 Allows full control on the applications that have access to your personal data and analyzes the permissions used. Backup your data on the cloud. Allows you to locate your phone in case of loss or theft. 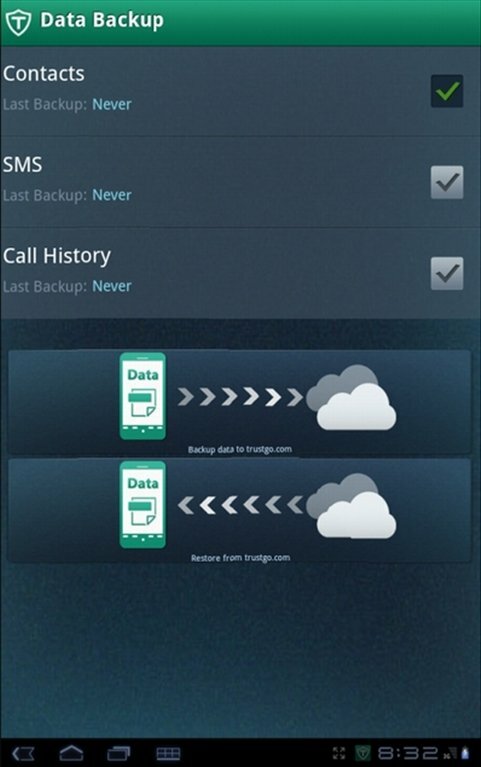 One of the best security apps for Android. With TrustGo you can use your phone safely and without worries.